Took my mom with me on our shroom hunt last Wed., and she has found 6 ticks so far . Lone stars all .They don't seem to like me much as I have only found 1 .But mom had to go to the Dr to have one removed. Use that deet ! Just a heads up . Yeah those blood suckers are nasty. I try to spray clothing around all potential entry points especially shoes socks and pant legs. Hope this doesn't put your mom off to going mushroom hunting again and I also hope that she suffers no ill effects from her tick bites. I agree with John about the shoes and socks especially. You can try treating your clothes with permethrin too. That has worked well for me in the past. 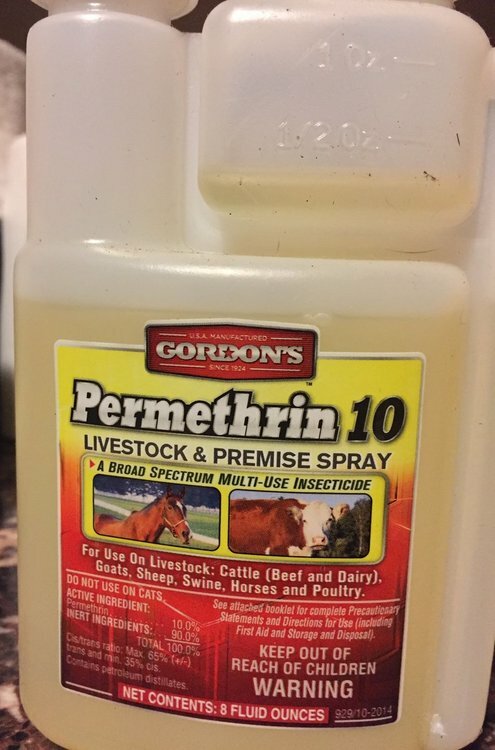 I have had good results with permethrin. Some of my springtime morel spots are pretty well infested with wood ticks and deer ticks. But permethrin is toxic, so handle it carefully. Actually, I was vaccinated against Lyme disease (although the vaccine is not effective for ~10% of the general population). I was one of the last ones to purchase the series of three shots administered over a 14 month period. Of course, now with the lone-star tick expanding its range, there's more than only Lyme disease to worry about. A friend of mine was bit about 4 years back. Dr gave him an antibiotic, but the dose wasn't strong enough. 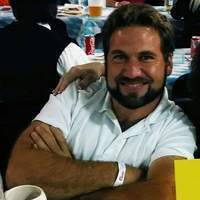 He developed a serious case of Lyme disease, and had to go on a regimen of very strong antibiotics for a couple years in order to kick the infection out. For awhile he had to use a cane to walk, and was unable to play his guitar. He's on the mend now, but still not 100%. People often express fear of snakes, bears, and other woodland creatures. I tell them, the most dangerous thing in the woods is one of the very smallest. 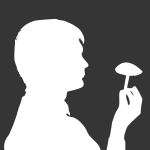 Interests:Fungus finding, reading, and gaming. I always full spray my body with repellent and even in the highest heat wear long white socks so I can easily see dark ticks climbing up. I hate ticks but I believe chiggers are my least favorite. I got smoked pretty good around the end of June picking chants and I'm still scratching the bites. That's pretty cool your moms into going with you. My mom has been wanting to go with me and I plan on taking her once the fall shrooms are full swing. Maybe for Honey's. Interests:Anything outdoors primarily hunting, fishing, bows, guns, gundogs.